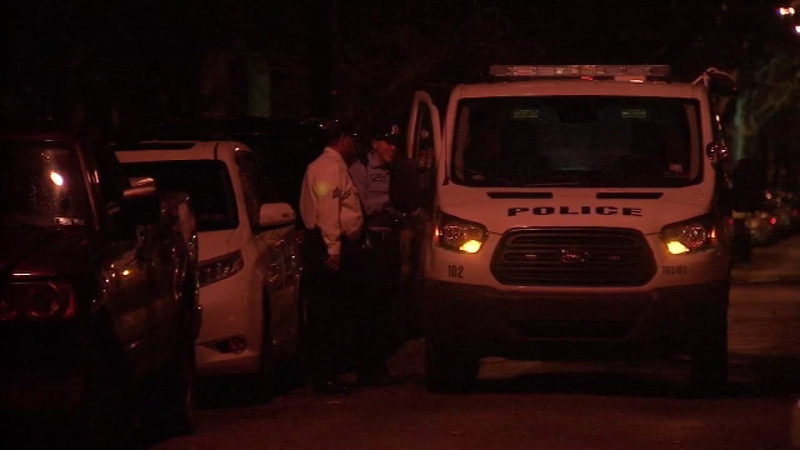 October 28, 2016 - Police are on the scene of a home invasion, robbery in South Philadelphia. 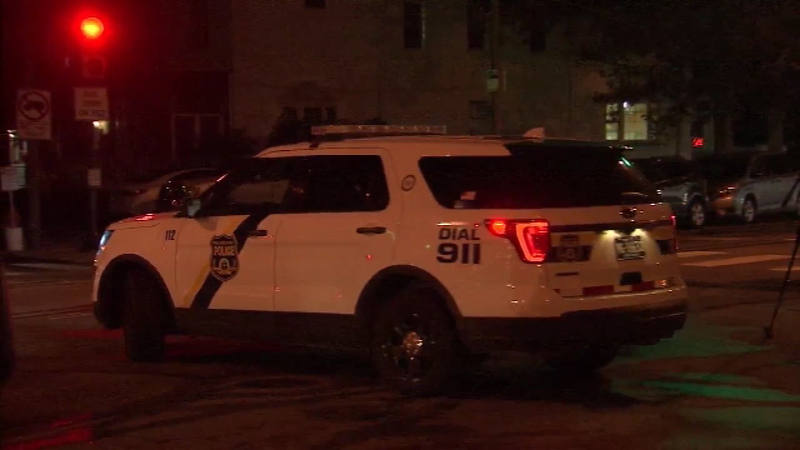 SOUTH PHILADELPHIA (WPVI) -- Police are investigating a home invasion that left a teenage boy injured in South Philadelphia. 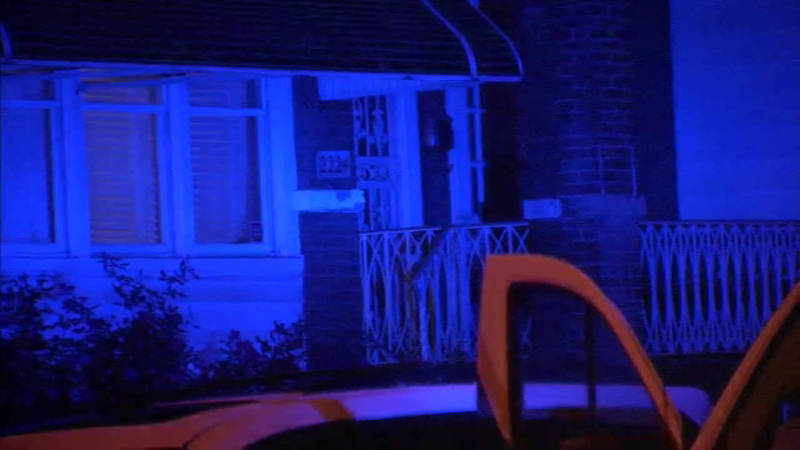 It happened before 4:30 a.m. Friday on the 2200 block of South 21st Street. 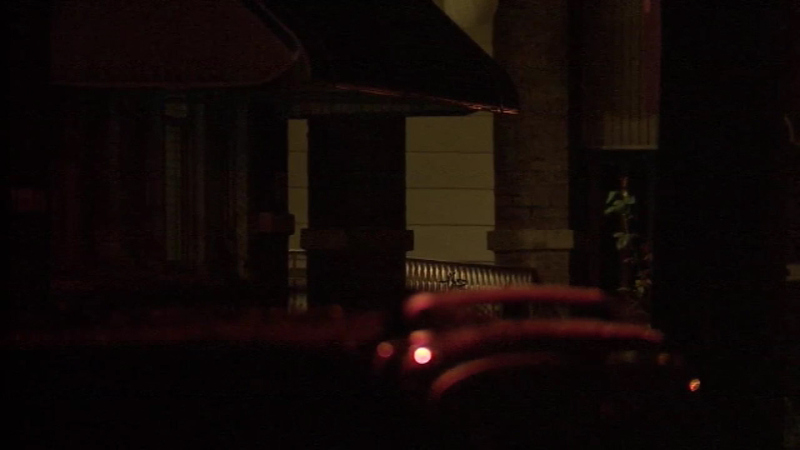 According to police, two masked men barged into a home by busting through a front door. One of the men was armed with a gun. 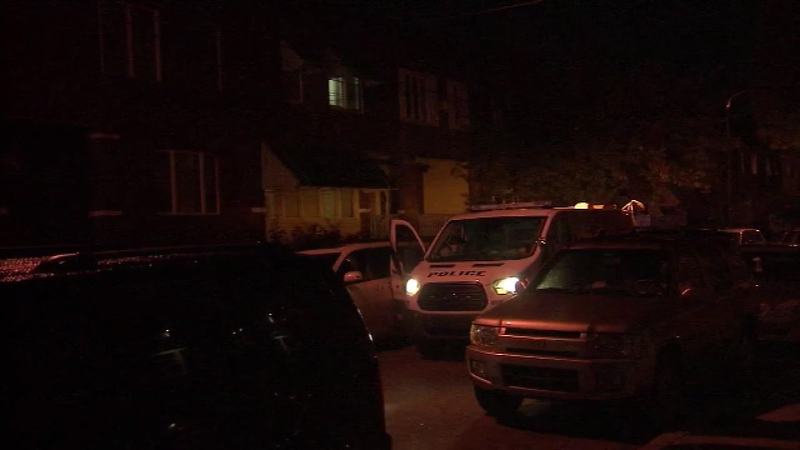 Police were on the scene of a home invasion and robbery in South Philadelphia. 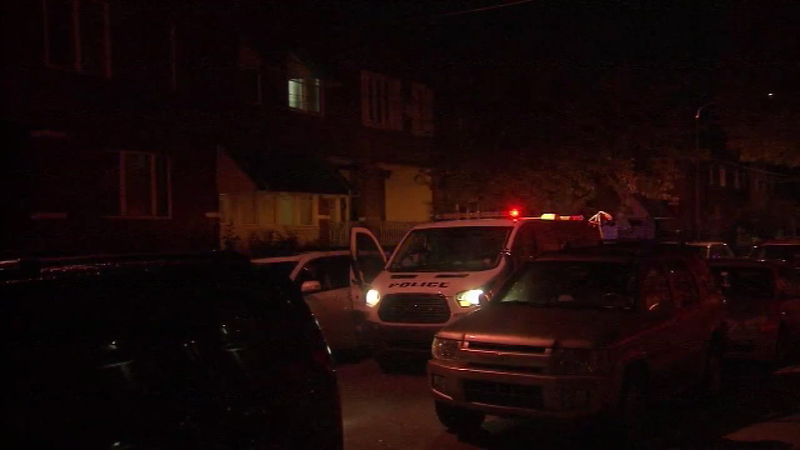 Police say a 15-year-old boy who was sleeping downstairs heard the intruders. The suspects grabbed him and took him to the basement and used zip tie restraints to keep the victim in place. However, the teen managed to escape and run to a nearby 7-Eleven store for help. 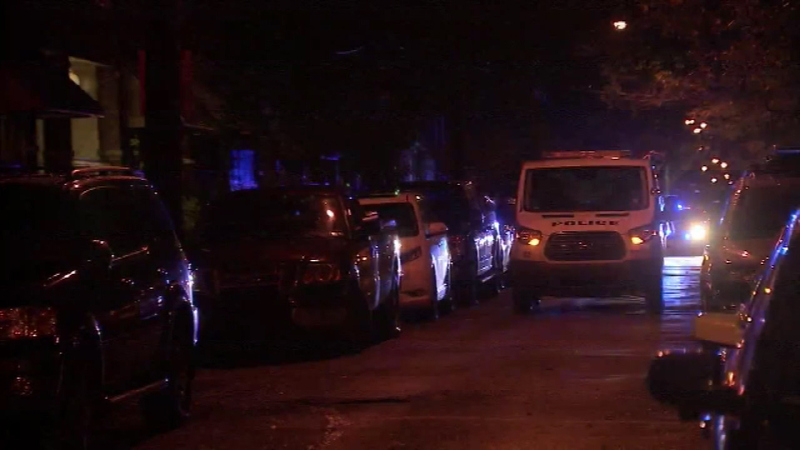 The police were called, and the teen was taken to an area hospital. His feet were cut while he was running barefoot in the alleyway. 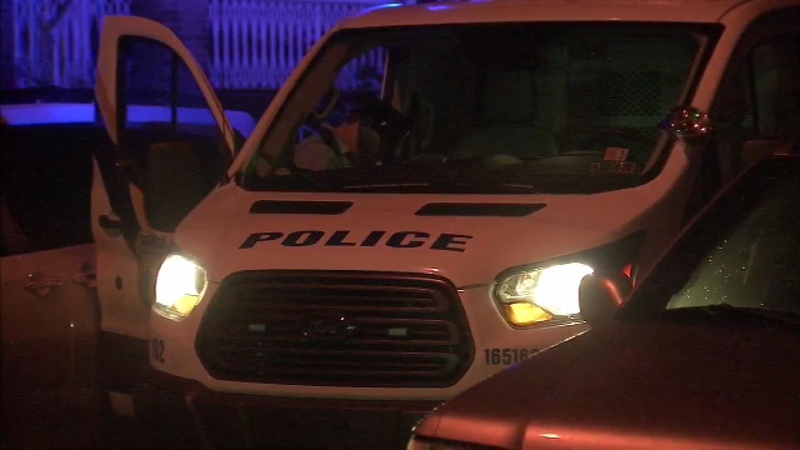 When police arrived at the home, the suspects were gone. 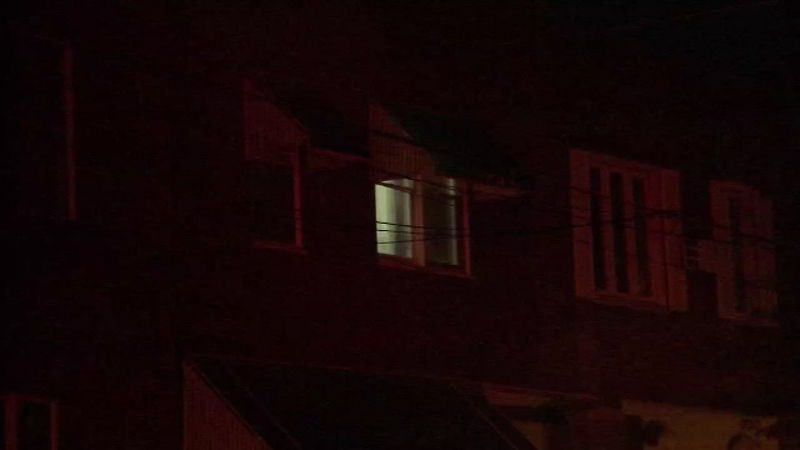 The teen's parents and other family members were upstairs asleep during the incident. 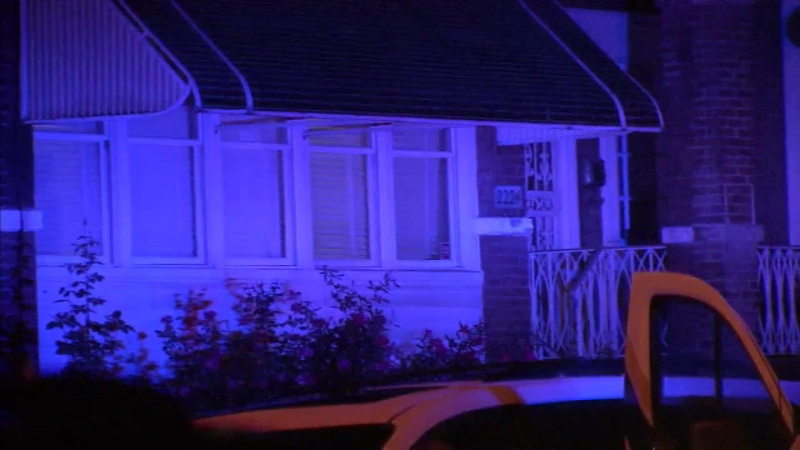 Police say nothing was taken from the home. A witness told police they saw a vehicle fleeing from the scene.